Blue Man Group moved properties in 2015 and wanted to showcase the move with their partner holiday/end of year gifts. 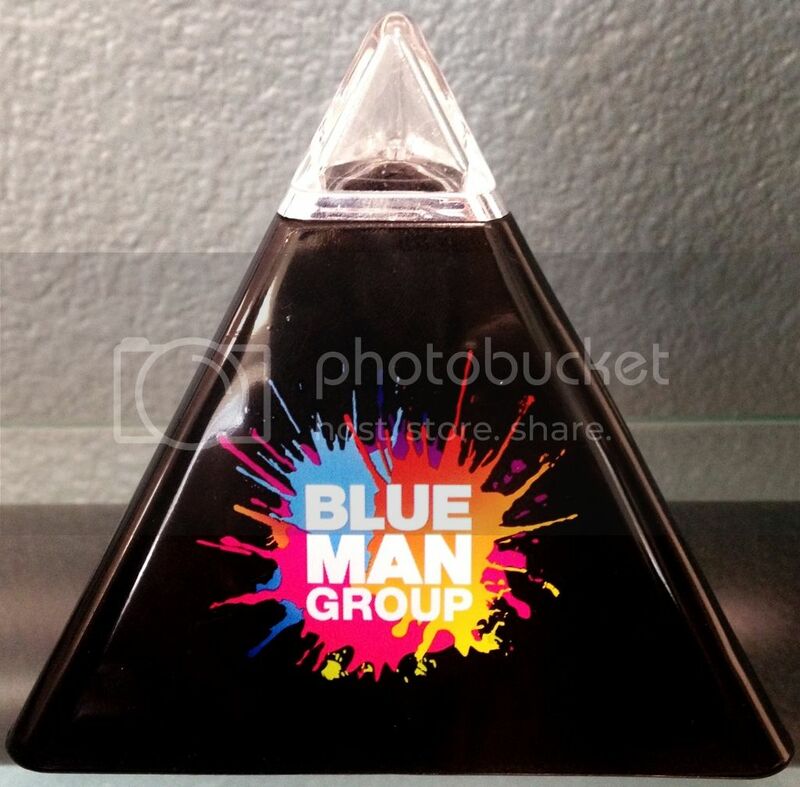 Blue Man Group had a particular product idea and the Sky High team helped find the product, The Pyramid Clock, and realize its potential. Our contact with Blue Man Group explains, "we had an idea in mind and Sky High Marketing was able to make it come to life in the time frame we needed it. Our partners love them! Our show stays top of mind and it's a great conversation piece."